• Victorian pre-schoolers will be banned from attending child care or kindergarten unless they are vaccinated, under new ‘no jab, no play’ laws to be introduced by the State Government. • The Keep Your Hands off our Ambos campaign, featuring intensive care paramedic Jordan Pring, was launched in May in response to rising rates of assault. The incidents for violence in South Australia ambulance officer have dropped for the past two months. • Australian Chief Medical Officer, Professor Chris Baggoley we’re concerned that more than 30 doses of bioCSL Fluvax have been given to Australian children aged under five this winter, despite warnings not to give it to young children. 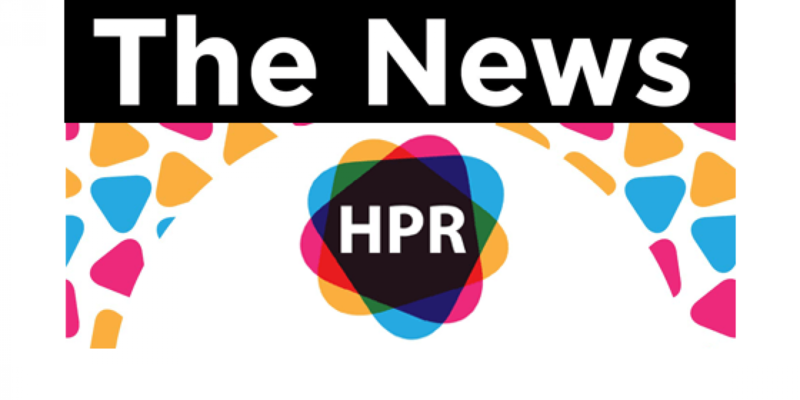 Health News on Health Professional Radio. Today is the 4th August 2015. Read by Rebecca Foster. Violent incidents against South Australian ambulance officers have dropped in the past two months following a social media campaign. The Keep Your Hands off our Ambos campaign, featuring intensive care paramedic Jordan Pring, was launched in May in response to rising rates of assault. In the past two months the ambulance service has recorded 22 incidents, compared with 35 for June and July last year. South Australia Ambulance Service acting chief executive Steve Cameron said while numbers of incidents had crept up over recent years, the latest figures were encouraging. Mr Pring said the campaign’s message was getting through to people. “The statistics are really encouraging but we’d like to highlight that really the number of assaults and aggression reports that we have really needs to be zero and that’s really the only acceptable number,” he said. Health Minister Jack Snelling said the initial figures were encouraging. Health authorities are concerned that more than 30 doses of bioCSL Fluvax have been given to Australian children aged under five this winter, despite warnings not to give it to young children. Australian Chief Medical Officer, Professor Chris Baggoley, said while there have been no adverse reactions, he was concerned the message was not being heard by GPs. At least 33 doses of bioCSL Fluvax have been given to children under five this flu season. Professor Baggoley urged parents to check with doctors about which vaccines children were being given. “Bringing this issue to the attention of parents is of great assistance as they can play an important role in ensuring their children are given the right vaccination by speaking with their primary care practitioner,” he said. Since late 2010, bioCSL Fluvax has not been registered for use in children aged less than five years because it causes unacceptably high rates of side events, specifically fevers and febrile convulsions, in children under five. The Health Department has worked with the vaccine company to alert doctors with initiatives like including red warning labels on individual syringes, the wrappers on each syringe, and the boxes in which they are placed. Health authorities said alternative vaccines for young children are Vaxigrip, Vaxigrip Junior and Fluarix.